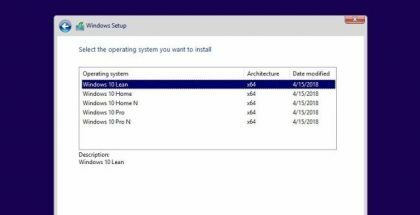 In November last year, we discussed how Microsoft was planning to build a modern, modular version of Windows – Windows Core OS. 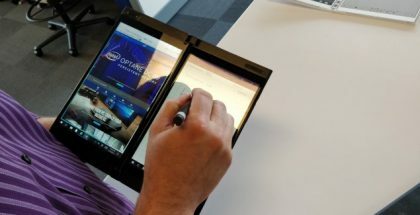 This modern Windows 10 version will include modules – CShell components – each designed for a specific device type (PC, phone, tablet, 2-in-1). 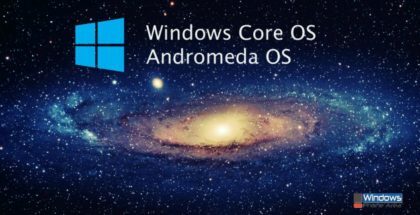 Andromeda is one of the CShell components – the composer for a new device family – dual-screen devices. Polaris is the codename for the Desktop composer. Windows Central is now revealing a bit more information about the modern Desktop experience. Polaris, or the modern version of Windows 10 for PC, is entirely built on UWP, just like the other modules of Windows CoreOS – it doesn’t have legacy Win32 components and features like a Control Panel. It will be an improved Windows 10 S – a lightweight version of Windows aimed at casual users looking for better performance and battery life. Although Polaris will support Win32 apps via virtualization, the classic Windows 10 Pro will continue to exist in unison with Windows Core OS, so customers will be able to choose an edition according to their needs. Switching between one edition to another, or upgrading, won’t be possible. 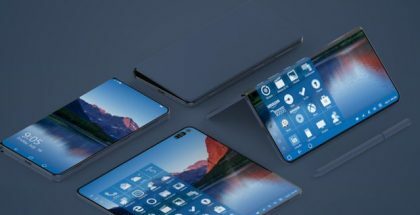 According to the report, Microsoft is targeting 2019 for the release of Polaris – the Desktop component of OneCore OS. Andromeda, the mobile experience, is still on track for a 2018 release, unless Microsoft changes its plans.